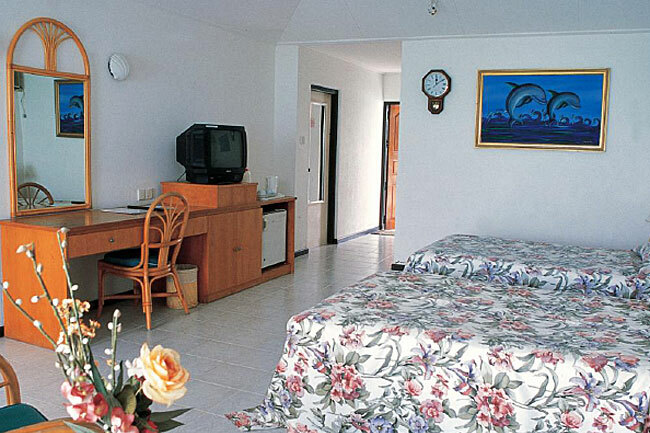 Paradise Island, opened in 1994 is located in North Male' Atoll, which is 9.6km from the Airport. 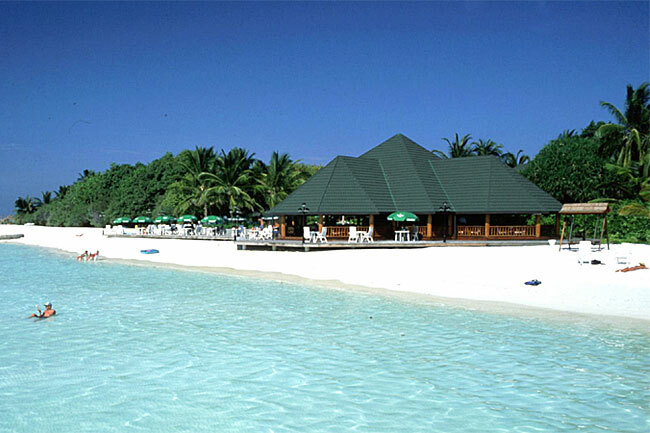 Paradise Island is 1km long and 230 meters wide and has beach all around with an excellent marine life around. 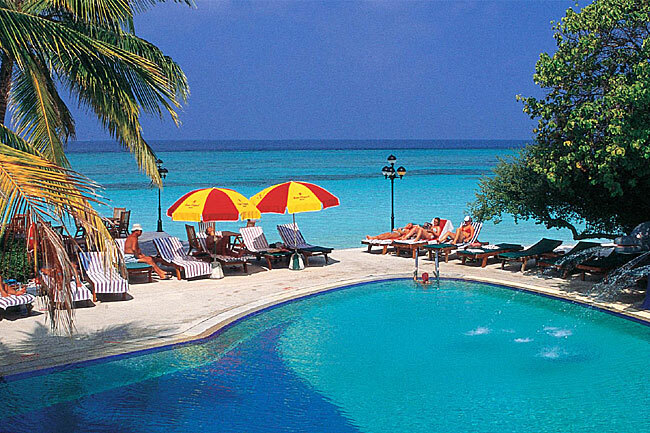 Paradise Island Resort is one of the most striking features in Maldives. 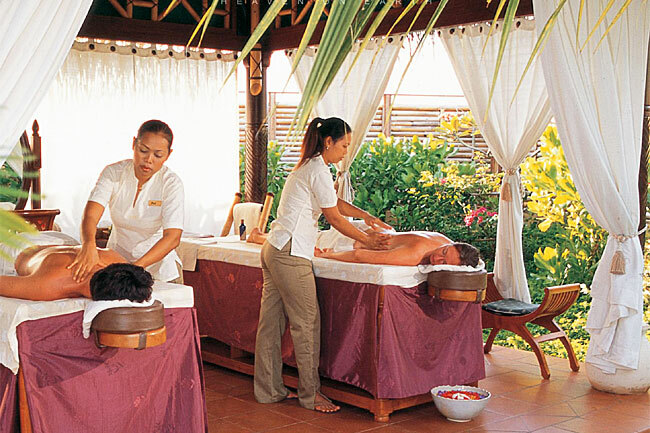 The islands attraction lies in its first class service with a variety of restaurants and the widest possible range of sports both on land and on the sea. 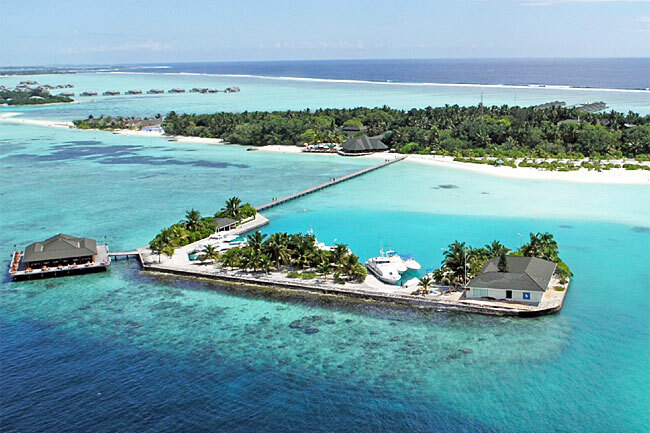 If you want a tropical island holiday in this land with white sands, clear lagoon, five star setting with excellent service, Paradise will cater to all your needs. There is good news for surfing enthusiasts. The best surfing areas easily reachable and special trips can be arranged for resident guests who would like to go surfing. The island consists of 5 Restaurants including Italian, Japanese and Seafood. 24 hour A la'-Carte Coffee Shop/ Restaurant and the Main Restaurant serves International Buffets at all meal times and 05 Bars including 24 hrs main bar with disco floor serves number of alcoholic and non-alcoholic drinks and varieties of Cocktails. 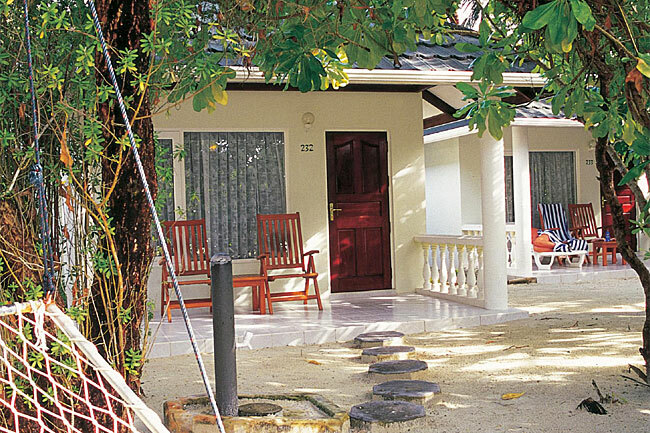 Being located close to classic dive sites like Blue Caves, HP reef, Banana Reef and Furana Thila. Both certified divers and new divers will surely have memorable experiences during their holiday. Every season offers something beautiful! In the European wintertime we can enjoy extremely good visibility underwater, which makes diving really feel like flying between the fish. From May to November, Paradise is the perfect location (only a 5 minutes boat trip away) for visiting one of the best manta spots in Maldives.